You are here: Home / Holistic Health / Walking & Standing / My Feet Hurt From Standing All Day: What do I Do? 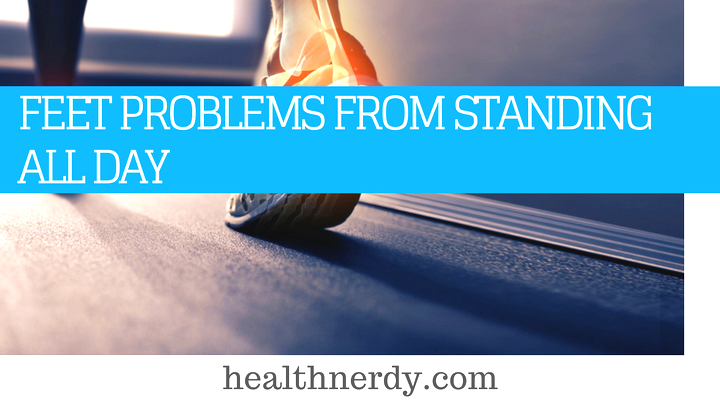 My Feet Hurt From Standing All Day: What do I Do? If you stand on your feet for the most of the day, you are prone to develop serious health problems. Your legs, back, and feet will suffer, and an injury can occur. Many people have jobs that require prolonged standing on their feet resulting in increased number of sick days and foot injuries. If you’re one of those cases, you have to make sure that you’re taking good care of your legs and feet. It’s essential to maintain healthy and healthy joints and bones if you want to prevent pain, swelling, and discomfort. As it’s shown in the study published by the HHS Author Manuscript, consequences that come after a 12-hour shift for instance range from lousy posture to pain in lower back, sore knees and unhealthy toenails. It’s possible to develop a condition called plantar fasciitis. It’s an inflammation of the tissue called plantar fascia, and it’s not unusual. This tissue runs across the bottom of your feet, and it requires treatment. However, people most commonly experience fatigue, swelling, and discomfort due to the standing for an extended period. Some parts of your body are under constant pressure: shins, calves, thighs, hips, and knees. Most of them are affected by your lower limbs, and they yield musculoskeletal problems. Even if you workout regularly and control it, if you stand for a long time, you’re prone to develop varicose veins, venous insufficiency and back problems. Symptoms that can occur if you have varicose veins are numerous, and they studied in the research published by Ergonomics. Older individuals could develop pain in their knees and joints. In addition to that, you may also be susceptible to high blood pressure, bunions, arthritis, neck stiffness, heart disorders and bad circulation. Therefore, it’s better to prevent these potential problems with specific methods that can relieve you from pain. Let’s Take a look at these possible solutions for the question ’How to relieve leg pain? I hope that some may suit you well! You can try to engage your core and glutes while standing. This approach could provide you instant relief. As the time passes by, it will feel less strange, and you won’t even think about it. It will come naturally. In addition to that, check your posture in a mirror and make sure that your shoulders are not drooping or your hips are not in front of you. If this happens –you will need to change your habits. Consult with a chiropractor or podiatrist and ask for a plan that will help you to solve this problem. Your selected yoga teacher can help you with your posture. He/she can target the particular problem area and fix it. You will see its benefits after one class. If the muscles in your shins are inflamed, you need to cool them off with ice. If this is not a suitable option for you, try leaving a face cloth in the freezer overnight and use it instead of an icepack. If you’re not able to move during your time at work, it’s crucial that you change your posture from time to time. To help your muscles, make these adjustments as much as you can. That way, you will prevent circulatory issues that can cause migraines, fatigue and back pain. Furthermore, it can affect your mood. Try doing lunges, squats, ankle circles or roll a small ball under your foot. This movement will soothe your feet muscles and relieve them from pain. 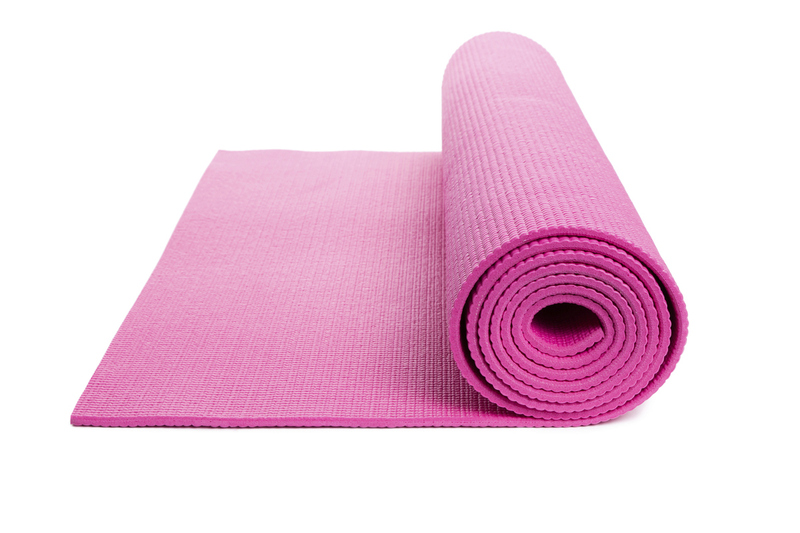 If you stand for a long time on a hard type of surface, you can benefit from a mat. It can reduce or prevent fatigue. By using it, you will be forced to change your posture due to its uneven ground. In addition to that, walking on a concrete floor can make your feet sore. A floor mat could be a suitable solution for that problem. If you’re not sure how to stop your feet from hurting at work, you can also try using a rug or a rubber mat. It’s an advantageous way to reduce the pressure on your feet and legs. Also, it will cushion the surface you’re standing. The muscles on your heels and toes can get inflamed and worn out due to the excessive standing. Try to cross your leg over while you positioned in a chair. Afterward, if you pull on the toes of your foot that is crossing the other leg, you will stretch the entire bottom of your foot. There are also many exercises that will stretch your calves and feet. Some of them can be done standing, while others require a towel or a bottle. 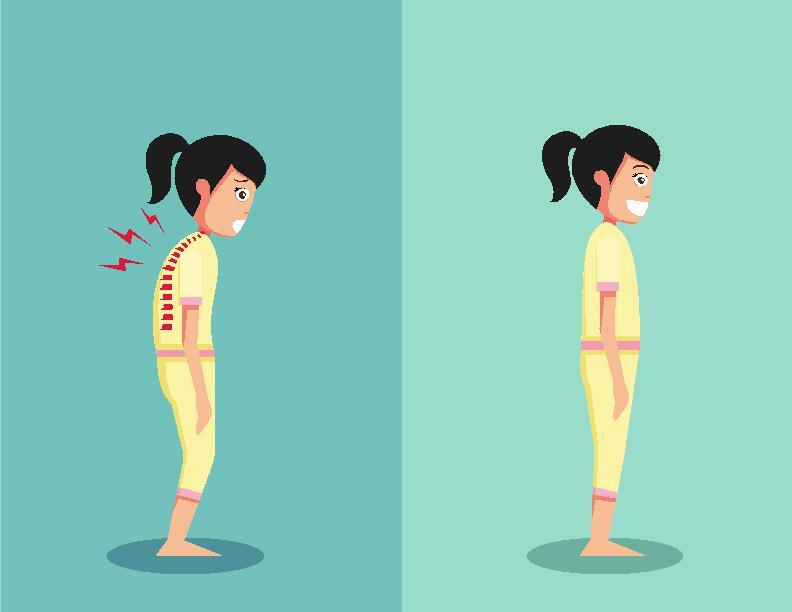 Each one of them has its benefits, and it only depends whether you’re able to stand or you need to look for the options that can be done by sitting. 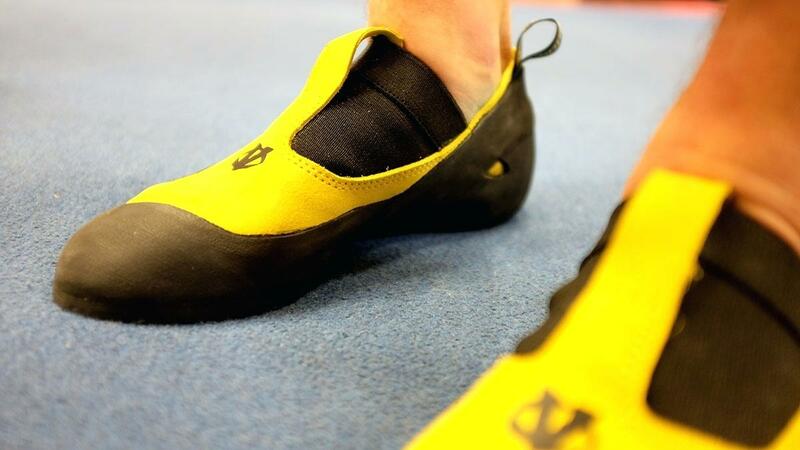 The right pair of specific shoes for standing is crucial for the treatment of these kinds of problems. Therefore, unless your job requires heels, avoid wearing them. If you must to, try to choose pairs that are under 3 inches. If you go for the higher heels, you may feel pain even after standing for a short time. Issues such as blisters, bunions, and corns can affect your health and yield back problems and plantar fasciitis. Hence, choose a suitable pair of shoes for your needs, and you could prevent these conditions to occur. Swelling that is caused by standing for 8 or more hours can yield discomfort, pain and varicose veins. They can develop on the inner part of your knee, or even behind it. Besides health, they can affect your self-confidence. 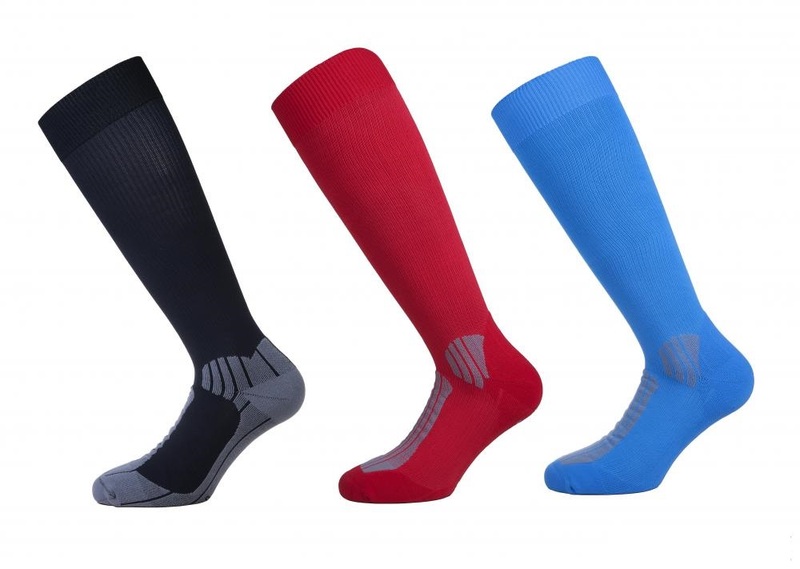 If you are curious enough on about how to get rid of knee pain, compressions socks might be the suitable option for you. They can alleviate swelling and thick, painful veins. Also, these socks can improve the blood flow and prevent your calves from suffering from pooling up. Since we can’t choose the requirements that come with our job, we can at least make it bearable and comfortable. The study published by the McCulloch J. has proved that there are a plethora of health risks due to the prolonged standing. Hence, to prevent the pre-mentioned conditions, apply stretching, massaging and posture adjustments that we described previously. If these methods are still not the answer to your question ‘How to relieve sore feet?’ Then try consuming more water and become more active during the rest of the day. These activities can offer additional benefits to your muscles and joints. Try to find someone to massage your legs and feet from time to time if you’re not in a position to pay for a professional therapist. 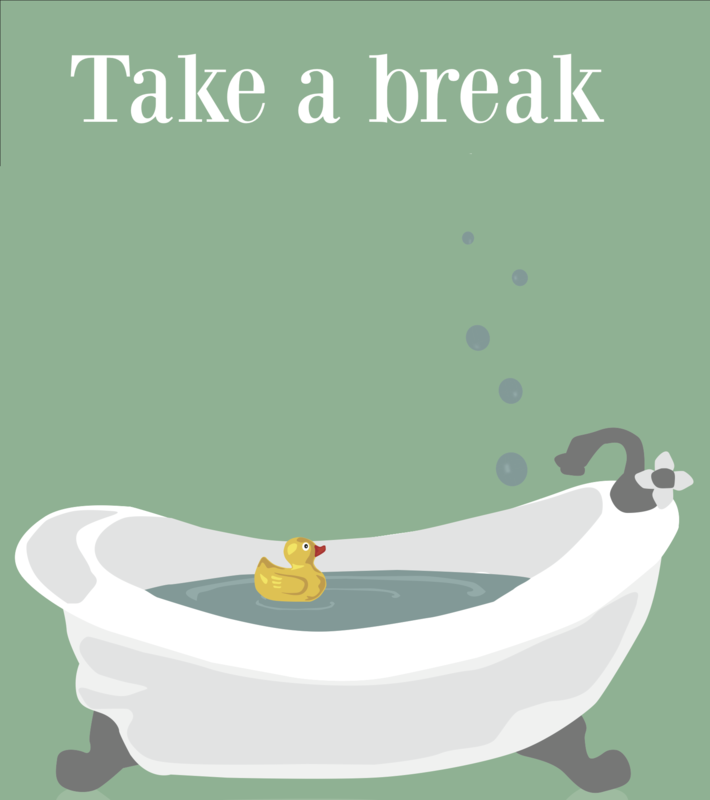 Additionally, a foot soak is a beneficial option for relaxation and pain relief. Try introducing it to your weekly routine.